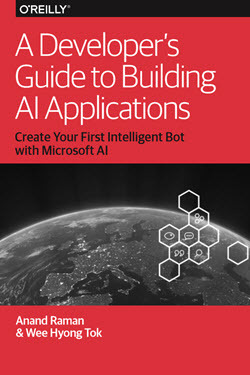 Earlier this month I wrote about giving your applications a more human side with Microsoft Cognitive Services, which provides a number of API’s that you can start using immediately in your applications. 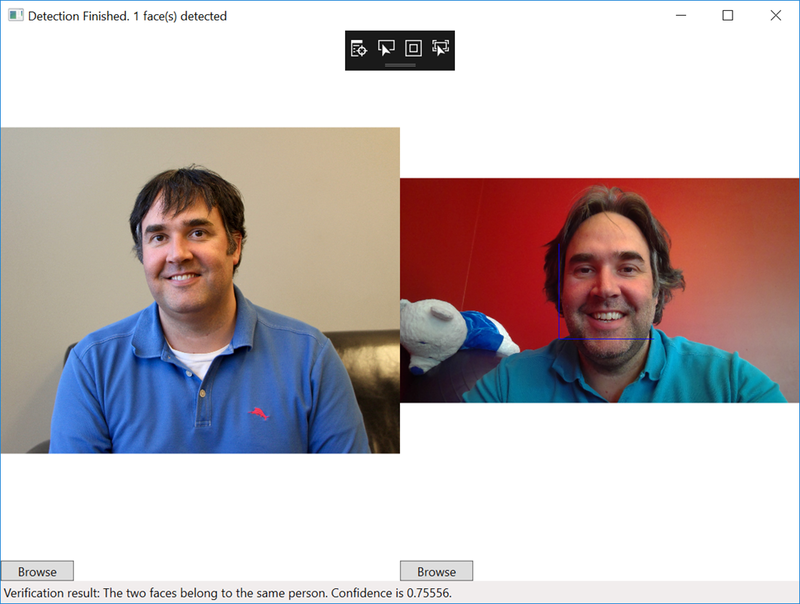 Today I’ll dive into the vision API’s and show you how you can leverage the Face API to detect faces in your images. What is the Face API? Potential uses for this technology include facial login, photo tagging, and home monitoring. You can also use it for attribute detection to know age, gender, facial hair, whether the person is wearing a hat, wearing glasses, or has a beard. This API can also be used to determine if two faces belong to the same person, identify previously tagged people, find similar-looking faces in a collection. 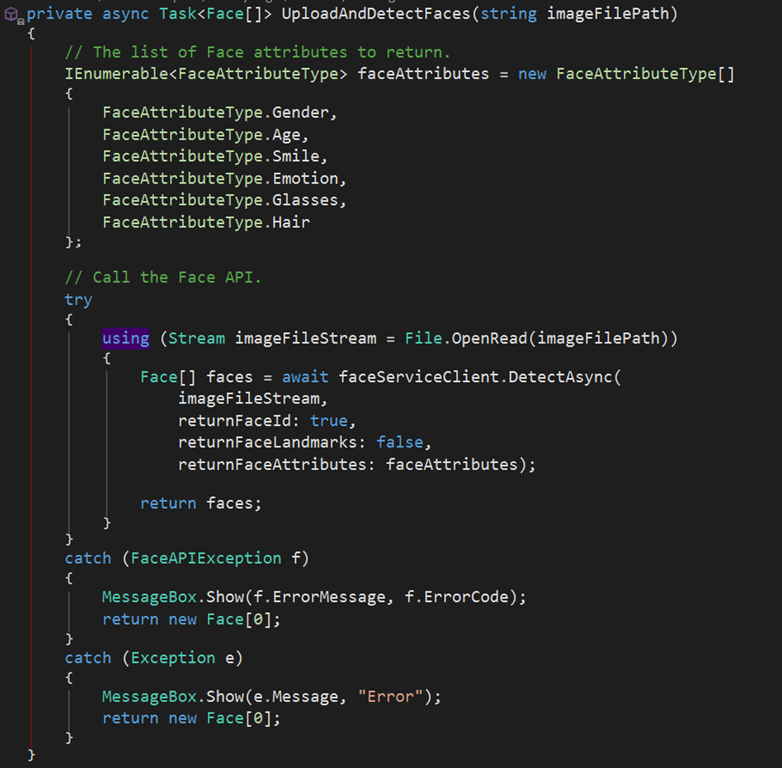 So let’s get started with creating an Face API resource and then a small application to detect faces. In the next post I’ll extend this example to do face verification to determine if it’s the same person. 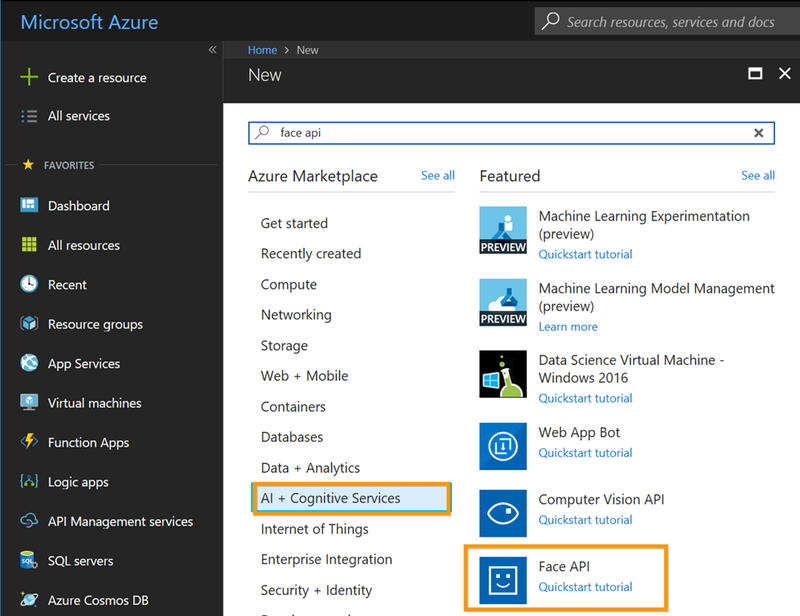 To get started with Microsoft Cognitive Services and specifically the Face API you will need to have an Azure Subscription. 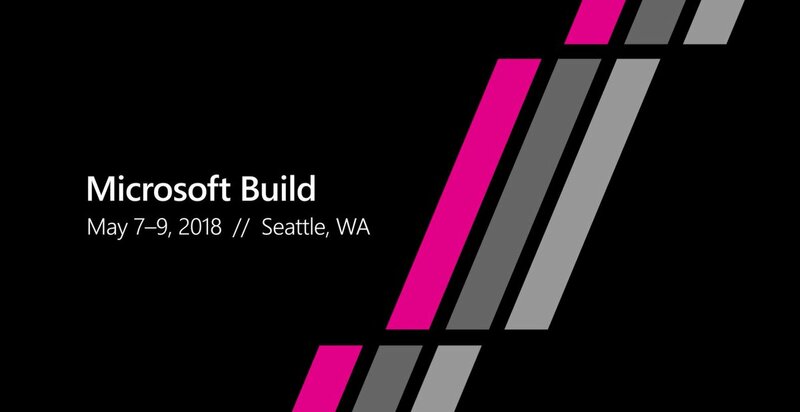 If you don’t have one you can get a free trial subscription which includes $250 of credits to be used for any Azure services. You will also need to have Visual Studio 2017 installed, which you can download for free. 3. After a few seconds your Face API subscription will be created and ready for you to start using. At this point you will need to get two items, your subscription key and your endpoint location. Now that we have the subscription key and endpoint let’s create our application. 1. 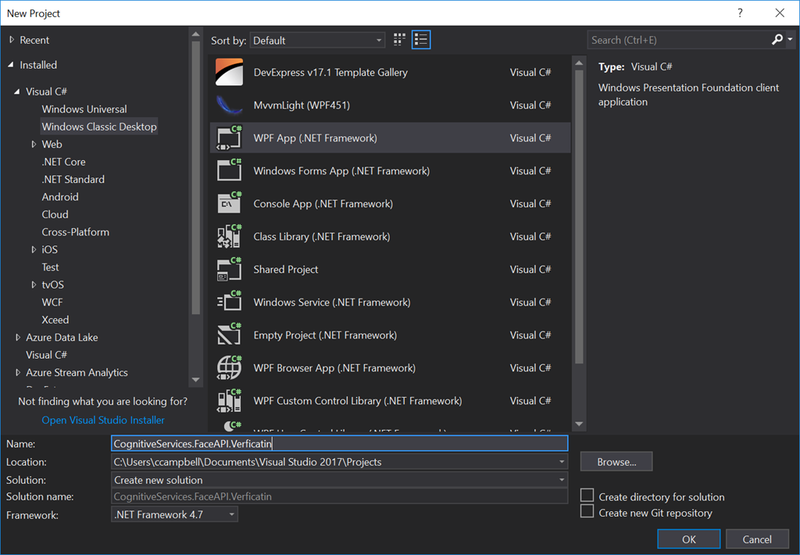 Open Visual Studio and from the File menu, click on New then Project. 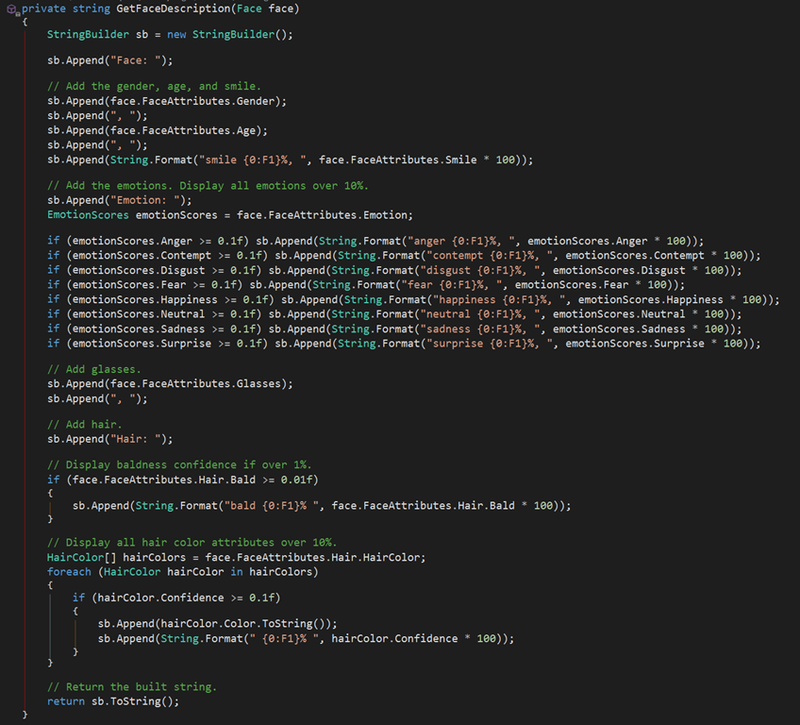 From here you can select any type of application but for me I’m going to create a new WPF application in C#. 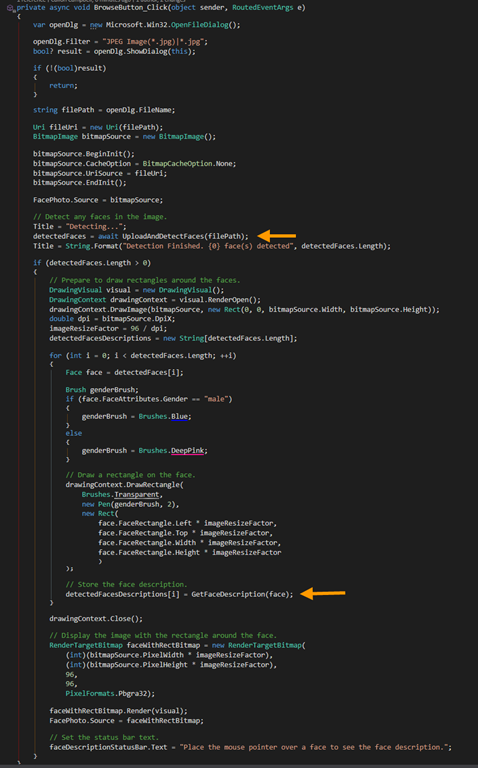 This code will also work with Xamarin.Forms project if you wanted to try this out for mobile. 2. Go to the Solution Explorer pane in Visual Studio, right click your project and then click Manage NuGet Packages. 3. 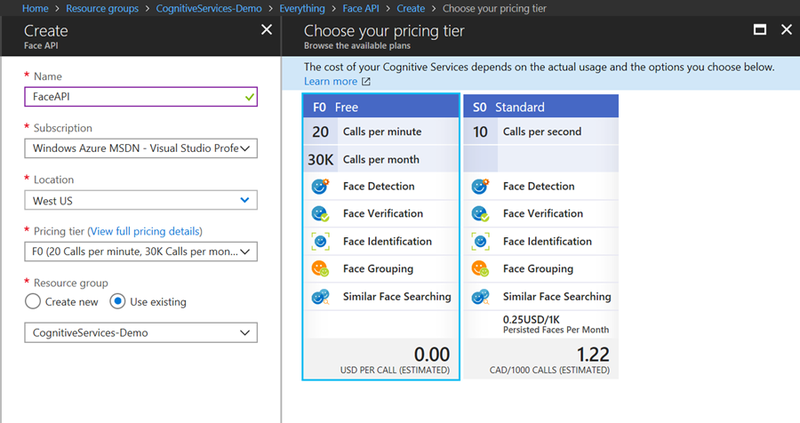 Click on the Include prerelease checkbox and then search for Microsoft.Azure.CognitiveServices.Vision.Face. You might be wondering why are these API’s still in preview? 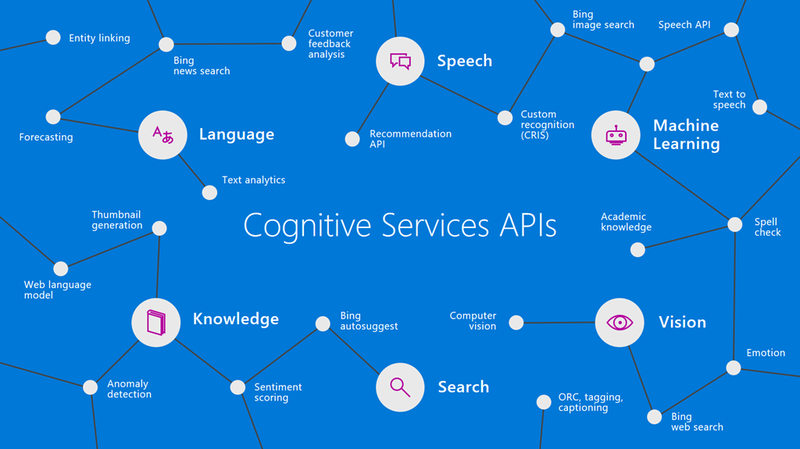 Well the Cognitive Services API’s were previously called Microsoft.ProjectOxford. 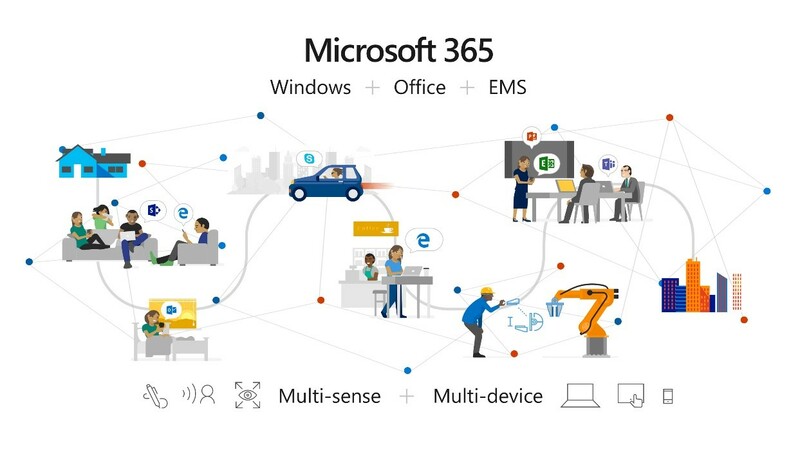 * and are now being moved over to Microsoft.Azure.CognitiveServices.*. Once that migration is complete they should be out of prerelease and is what you should be using from then on. 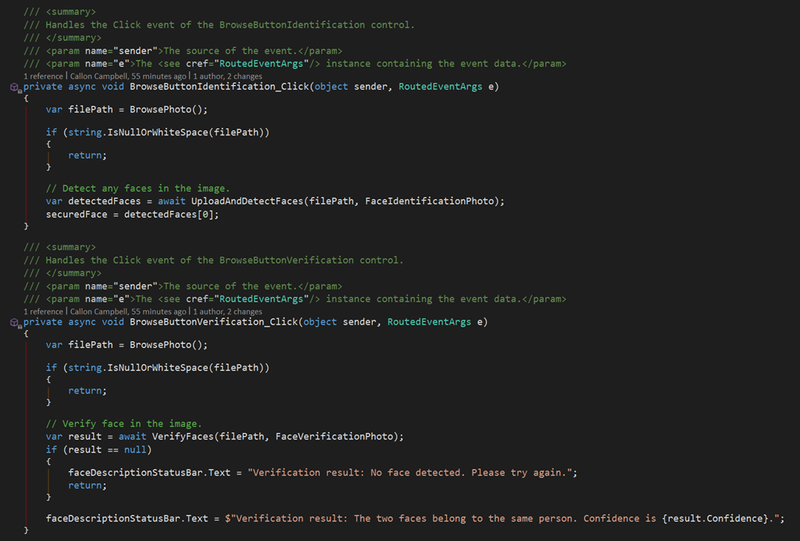 4.Now let’s go to the code and configure the Face API client library. 2. 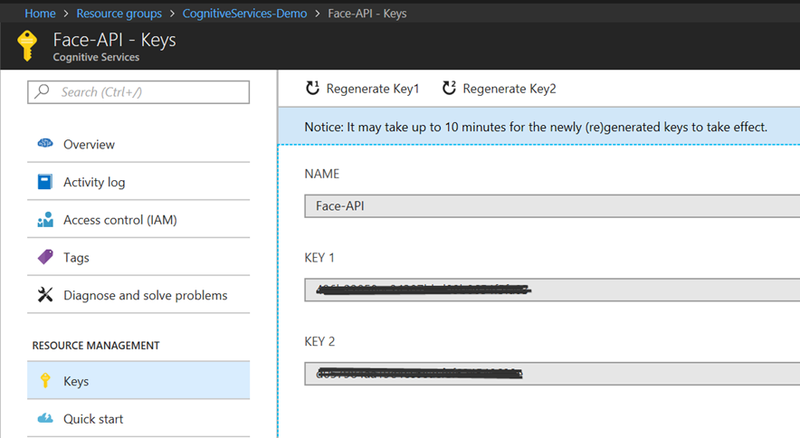 Insert your Face API subscription key and endpoint. Replace “YOUR-SUBSCRIPTION-KEY-GOES-HERE” with your subscription key from step 2. Do the same for the second parameter which is your endpoint URL. I wont walk through the entire code as you can do that on my GitHub repository. Instead in this step I’ll show you how I used the Face API to detect the faces, draw a square around each detected face, and finally show you the facial attributes when the mouse hovers over a detected face. It’s worth mentioning that the maximum size of the image to upload is 4 MB. 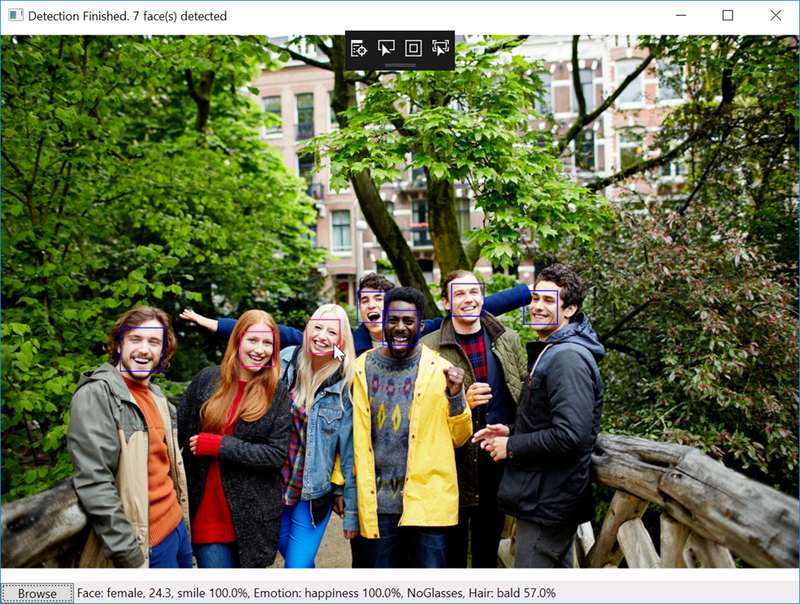 Now let’s run our application and try detecting some faces for an image containing one or more faces. After a few seconds the API will return back with the results. As you can see we’re drawing blue squares for the makes and pink for the females, and when you hover your mouse over one of the faces I’m displaying the description of all the facial attributes returned by the API. 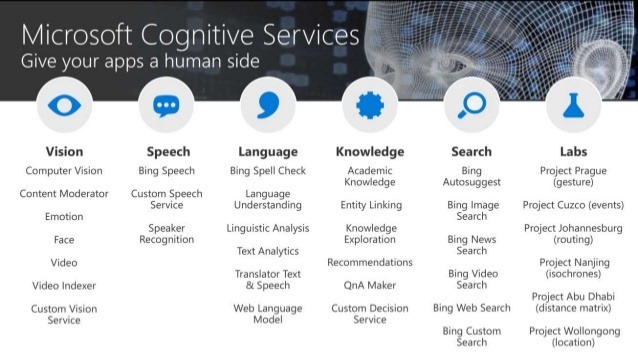 As you can see its very easy to add AI to your application with Microsoft Cognitive Services. 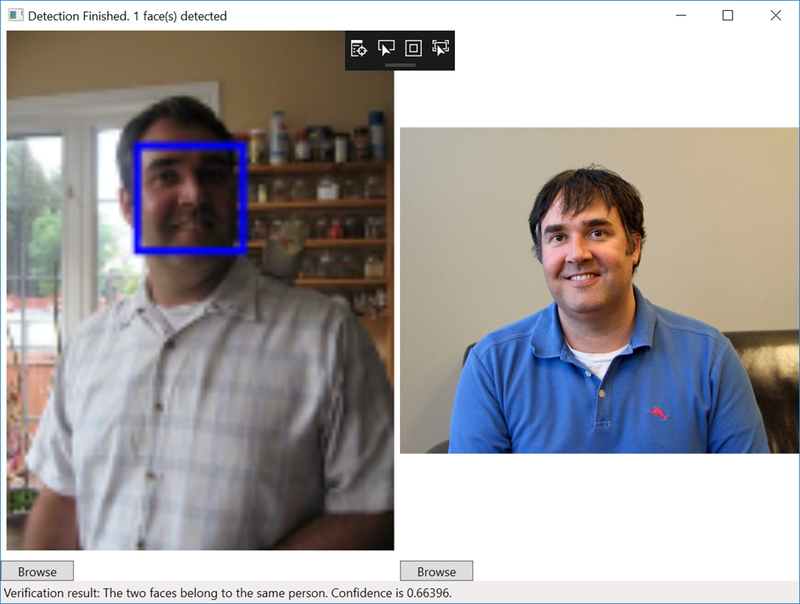 Today I showed you how you can leverage the Face API for facial recognition.